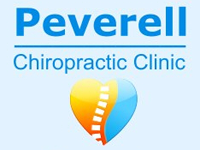 Peverell Chiropractic Clinic Providing Professional Spinal Healthcare and Sports Injury Services. 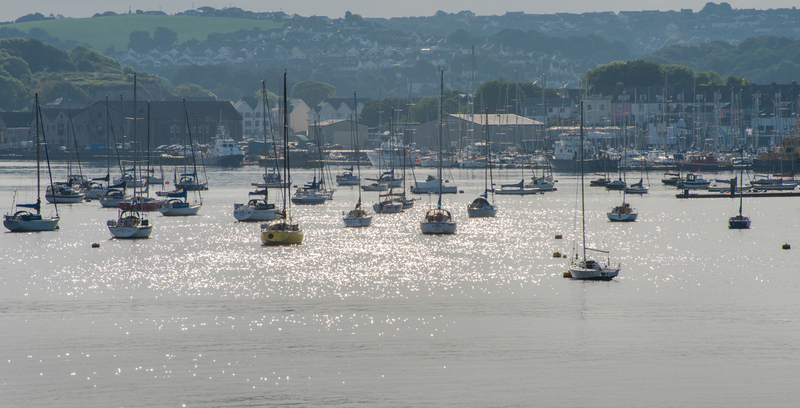 Our Plymouth Chiropractic centre is located on the corner of Ganna Park road and Weston Park road allowing access from all major routes in Plymouth. Peverell’s Celebration Balloons is about 50 metres from our clinic on Weston Park Road. Peverell Chiropractic Clinic was opened in 1997 by Doctor of Chiropractic and Sports Scientist Dr Kevin Kelly*, his wife Elena Long PhD assists him. She specialises in Sports Massage therapy, Kinesio-taping and Deep Tissue Massage.